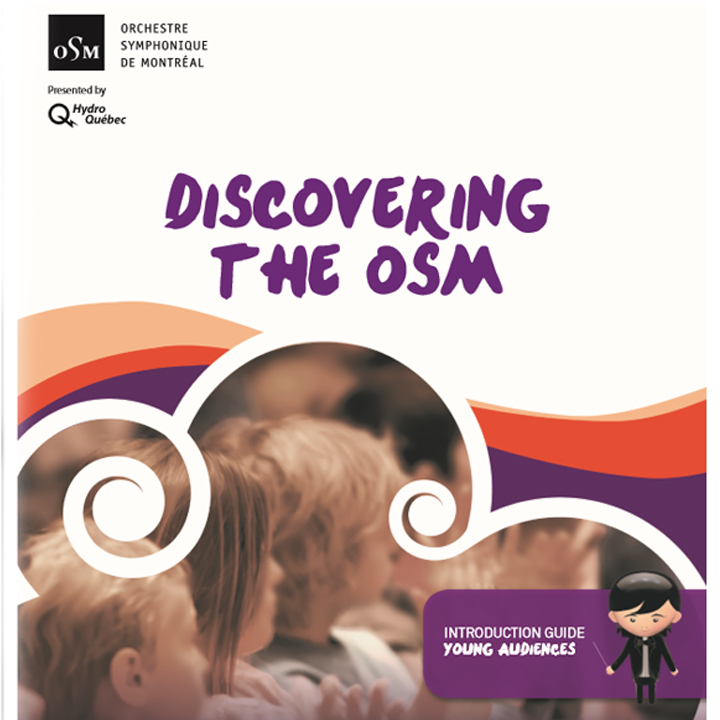 The OSM offers different formulas to CEGEP and university students enabling them to live a unique experience in music appreciation and their educational development by attending concerts, master classes or open rehearsals. Student groups from secondary schools and institutions of higher education benefit from a preferential rate of $25, taxes included*, for seats located in the Choir and Balcony sections. One complimentary ticket is also offered per group of 30 people. Post-secondary music students may attend a dress rehearsals, accompanied by a representative from their institution. 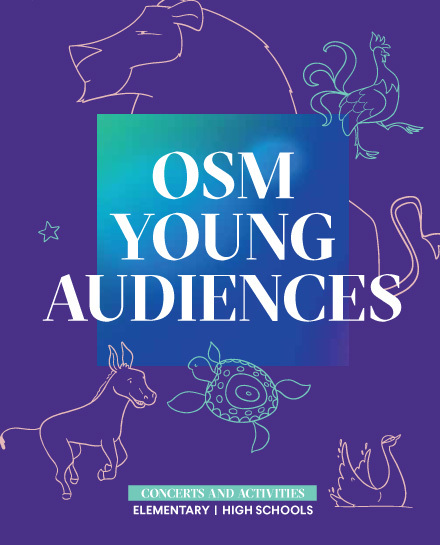 An official request must be made with the OSM customer service at least two months in advance. We cannot, however, guarantee the order in which the program will be rehearsed, nor the length of the rehearsal. Certain conditions apply. If you are interested in participating in one of these dress rehearsals, please contact us. Price : $25 per student. One adult who accompanies a group of 30 students may attend free. Seating in the choir or the balcony. • Payments can be made by cheque, credit card, debit card, cash or bank transfer. • Taxes and service fees included. • Reservation changes are allowed 30 days prior to the concert. • No adjustments on the number of students can be made after the concert. • Contact us for more information about our annulation and refund policy. Group leaders and accompanying adults must ensure the students’ good behavior. Participants are asked to arrive 45 minutes before the concert. Latecomers will only be allowed in the hall at the appropriate time determined by the conductor.